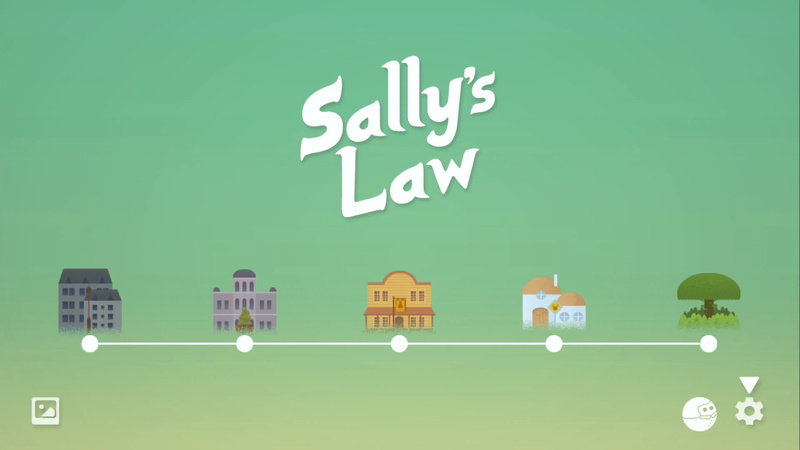 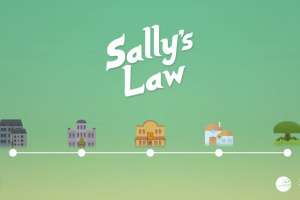 Sally’s Law is the opposite of Murphy’s Law: Anything that can go great will go great! 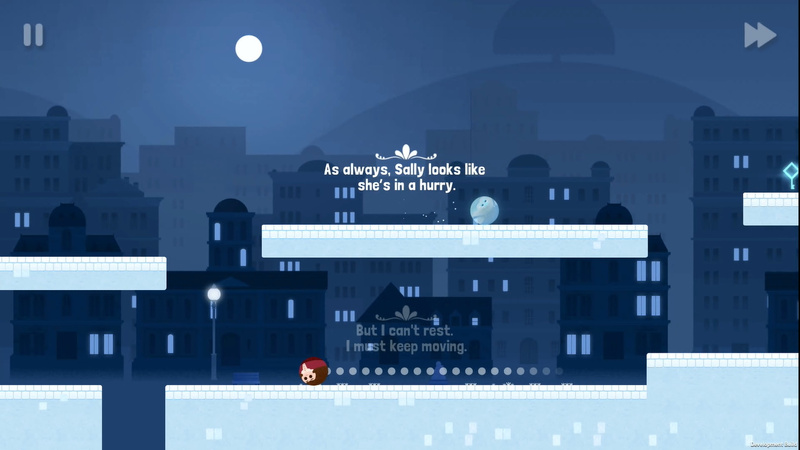 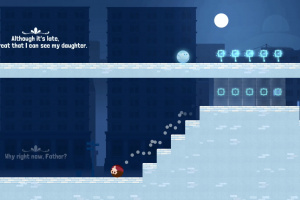 The game explores the relationship between Sally and her critically ill father. 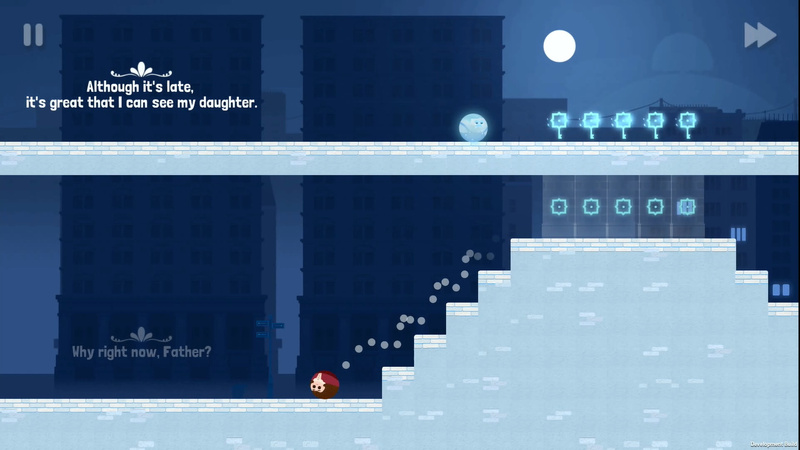 As the game unfolds, the relationship between daughter and father is revealed. 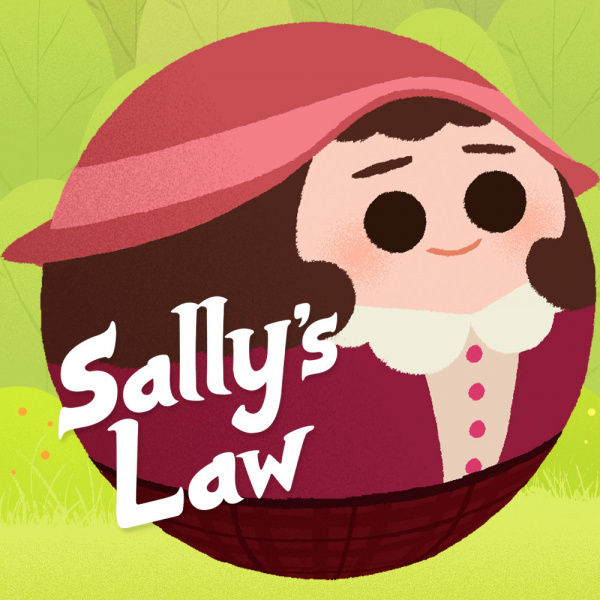 Along the way, Sally experiences great luck and good fortune with the help of a secret helper: her father. 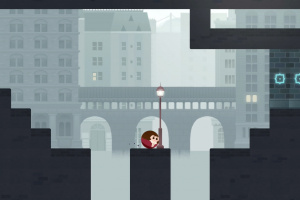 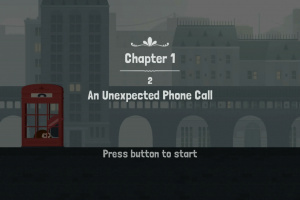 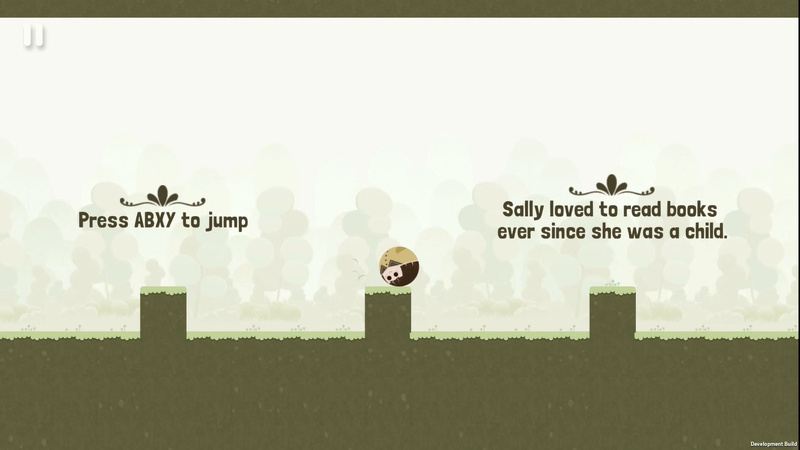 Having played the game as Sally, the player can then experience the story through the eyes of her father. 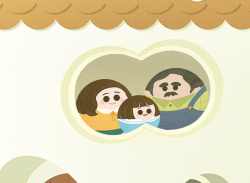 Through following their journey, you will find dad and daughter’s family tie. 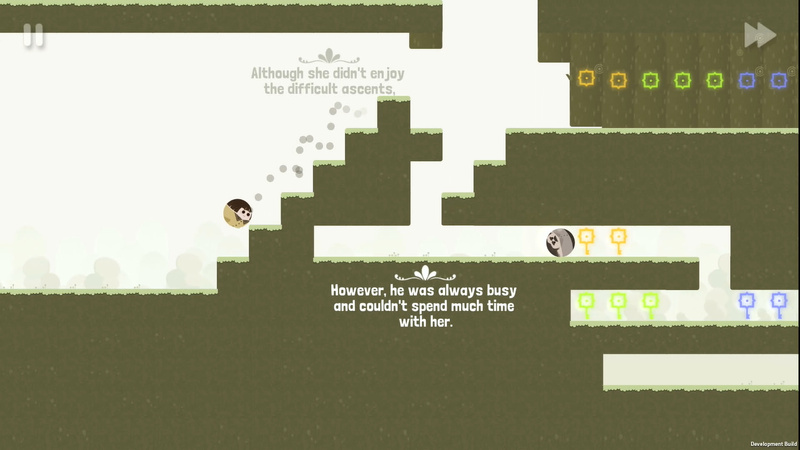 Race...no, ROLL to solve a variety of puzzles! 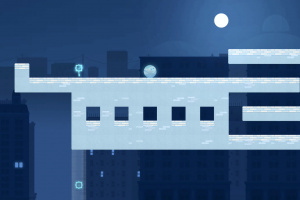 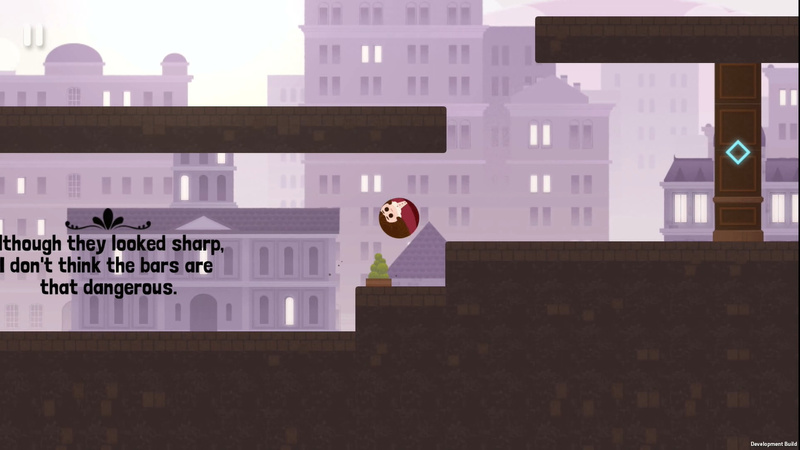 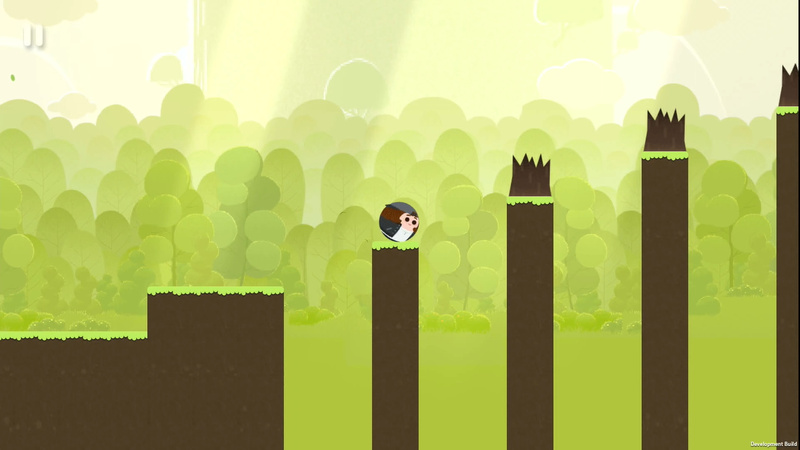 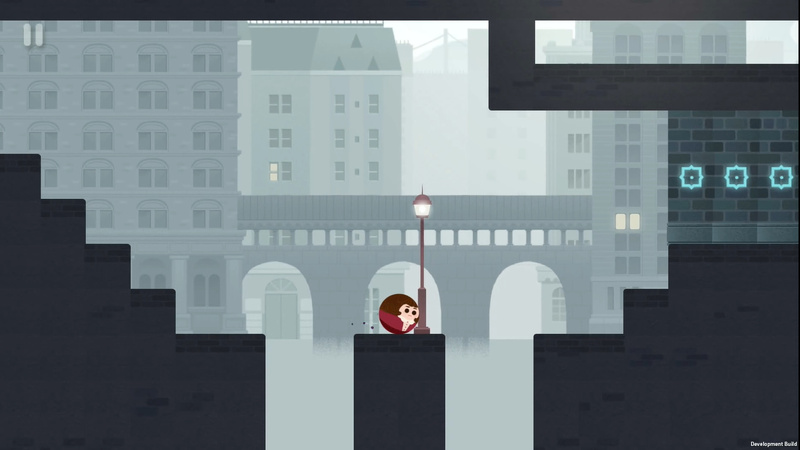 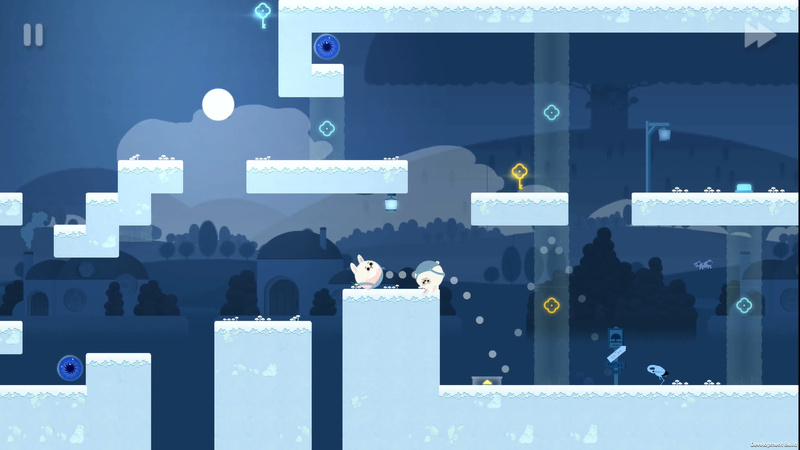 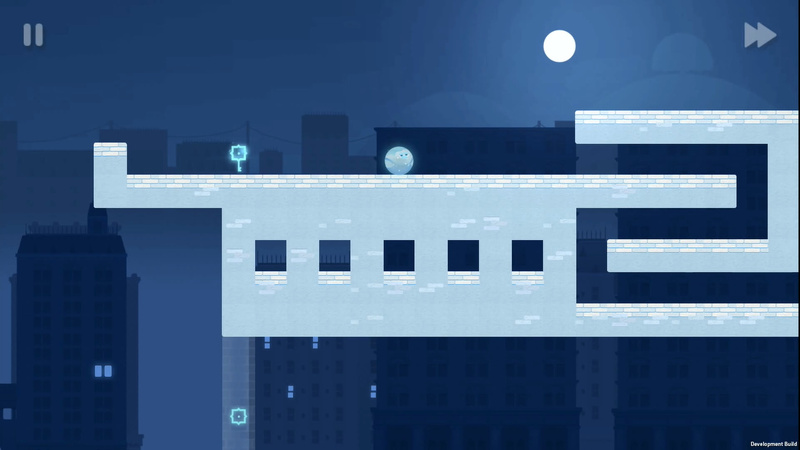 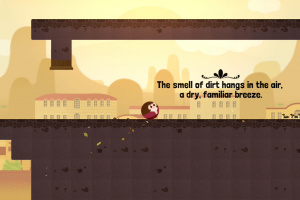 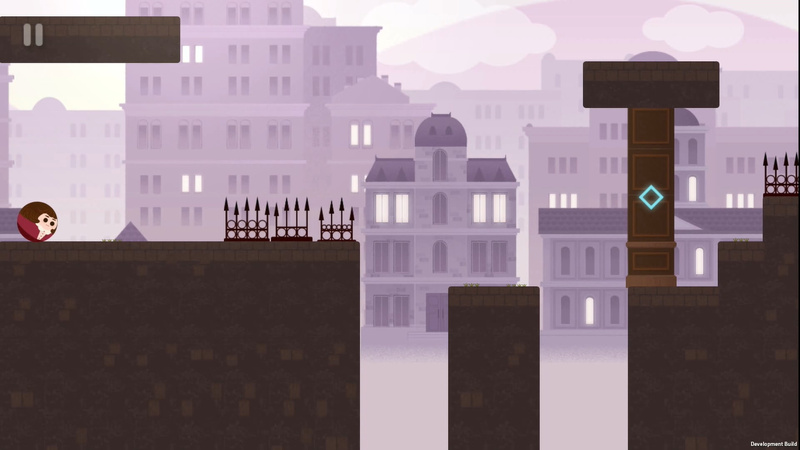 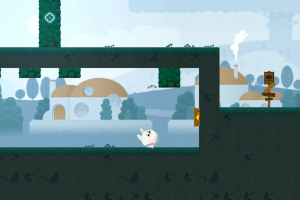 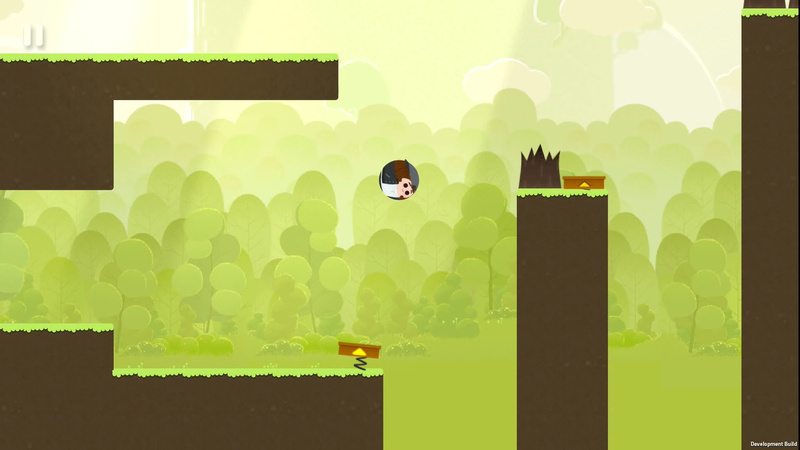 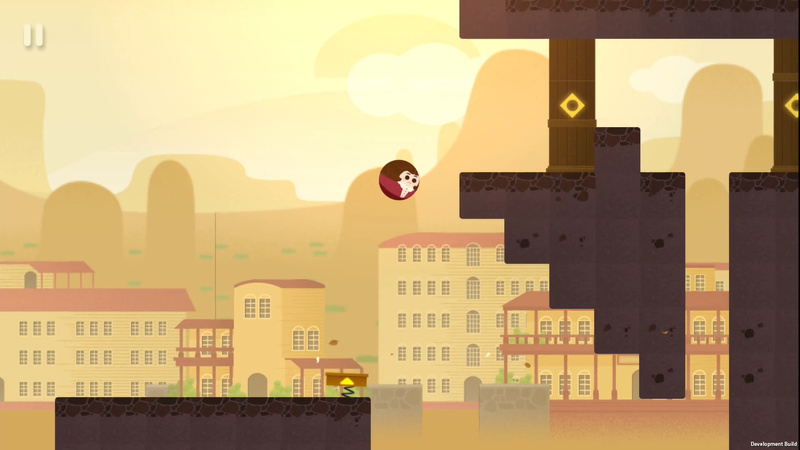 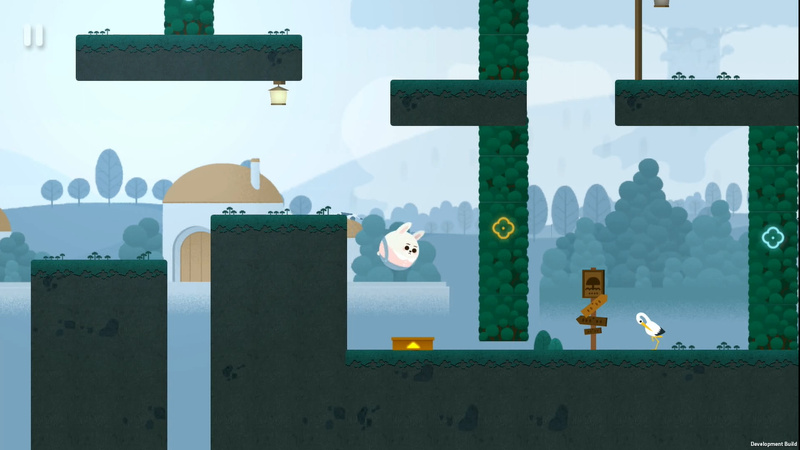 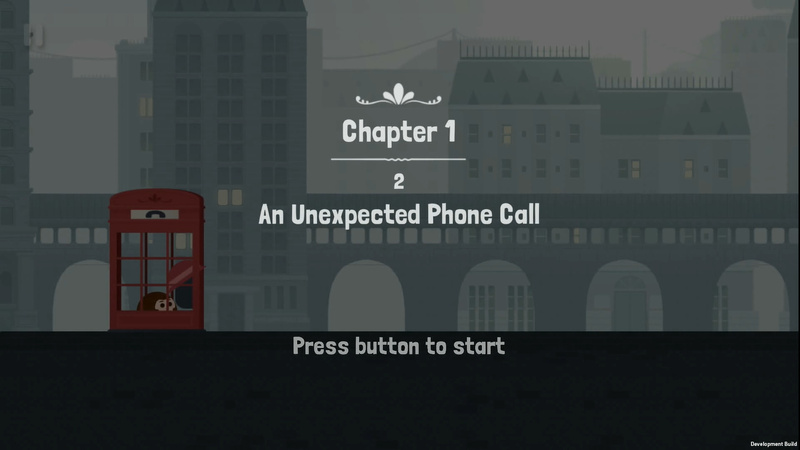 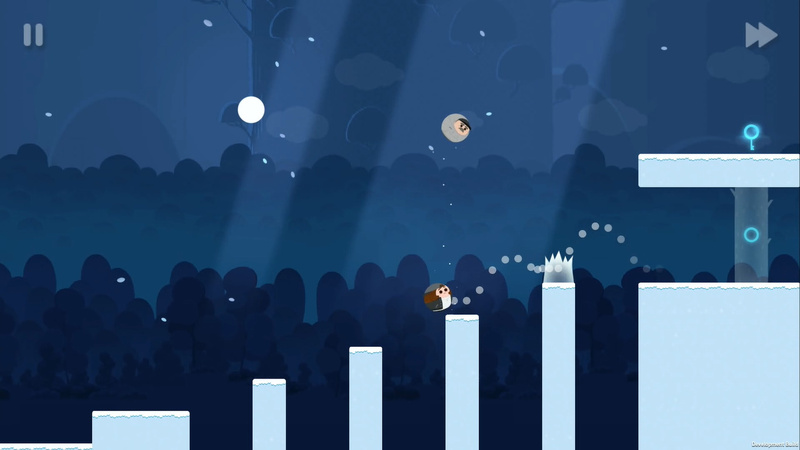 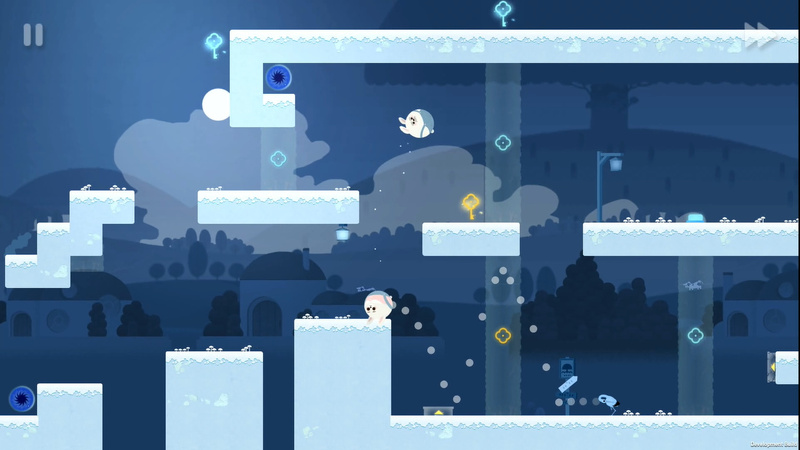 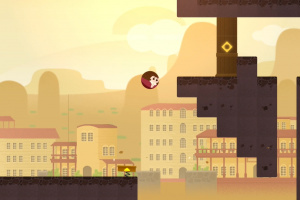 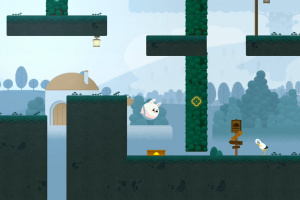 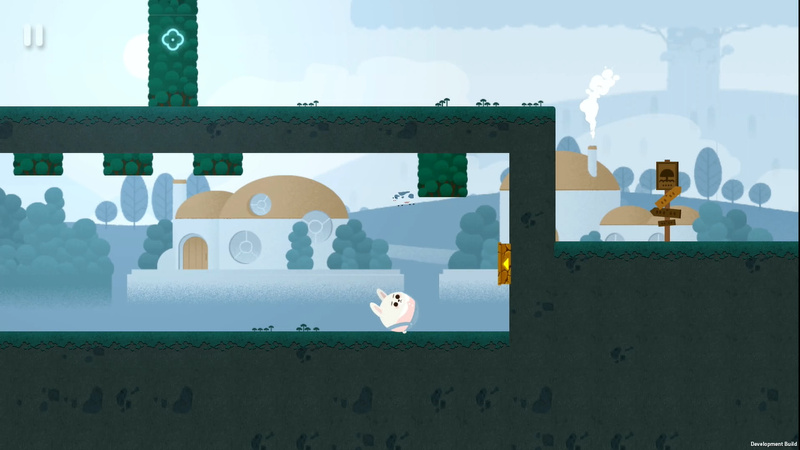 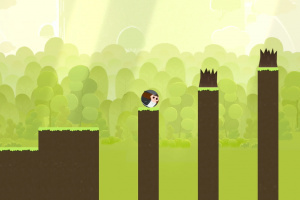 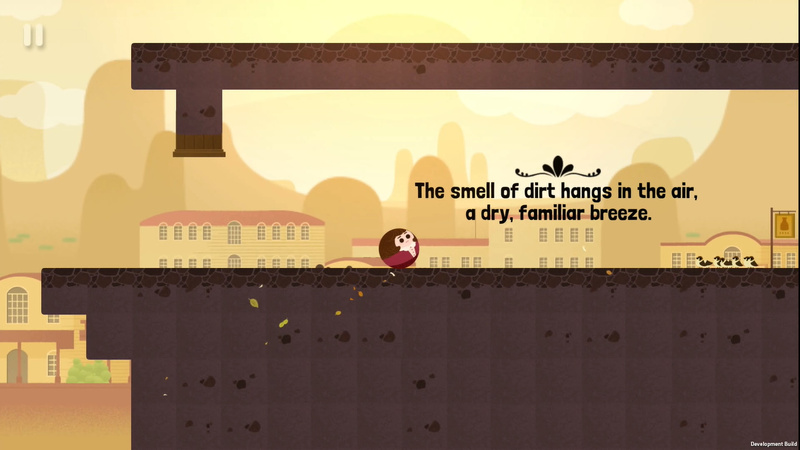 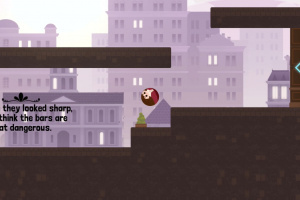 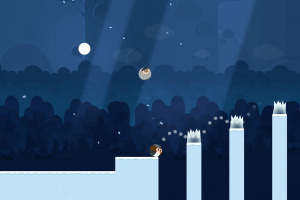 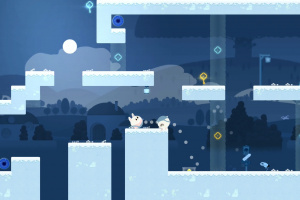 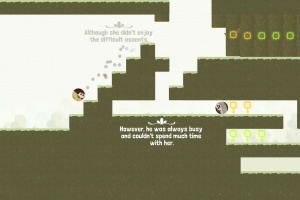 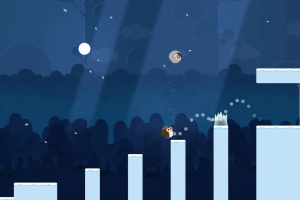 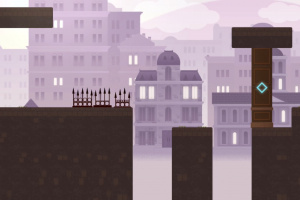 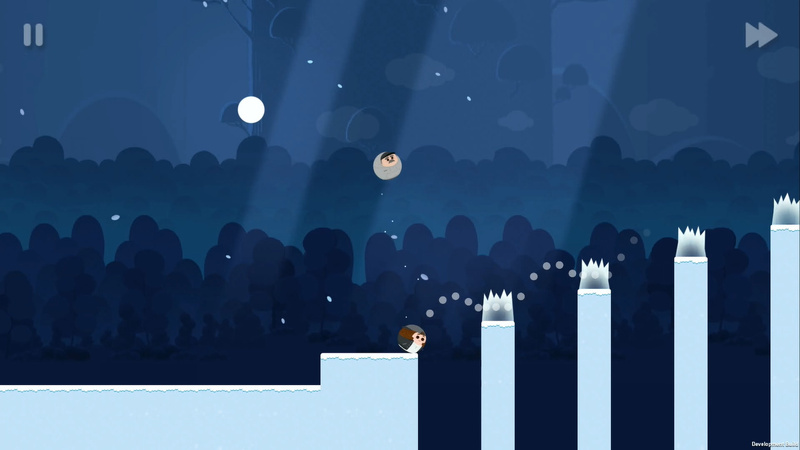 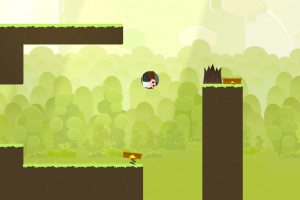 Experience a unique puzzle-platformer, encountering a variety of fun tricks while enjoying the story at the same time. 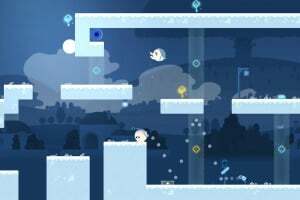 The game will offer exclusive content and experiences for the Nintendo Switch. 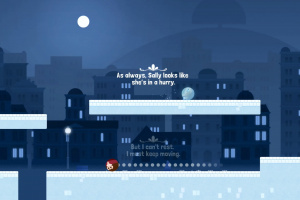 Play this tear-jerking game, whenever, wherever, and however you want on Nintendo Switch!